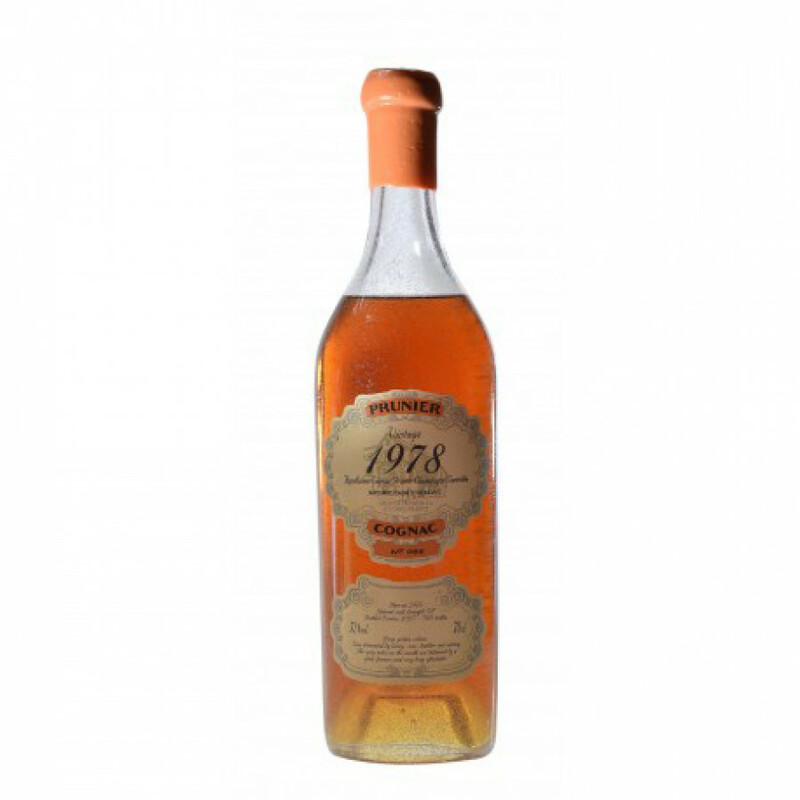 The Prunier 1978 Vintage Grande Champagne Cognac is a lovely premier cru offering from this family run house. Vintage year Cognacs are still something of a rarity in the industry, so it's great to see more of them being brought to market - and this is a wonderful example. The house of Prunier Cognac has a long standing history (back to the 1600's). All that knowhow and expertise has been handed down over the centuries, meaning that today we can enjoy the products such as this that've been created thanks to a family's dedication and passion to their art. This cask strength Cognac (at 52°) is powerful yet well rounded, dominant yet balanced. A great addition to any Cognac collection.